 PDM University in partnership with SAP Student Academy Program has launched various job oriented programme to bridge the industry-academia gap and enhance student employability and entrepreneurship opportunities. The SAP Student Academy program is designed to provide convenient and cost-effective SAP training to aspiring students . SAP Education strives towards providing employability enhancement SAP skills and Certification programs. 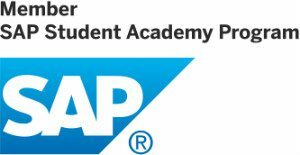 SAP Student Academy Program is an initiative of SAP Education to provide SAP Courses to students studying in Colleges/ Universities. The SAP Student Academy program offer specialized SAP software training. 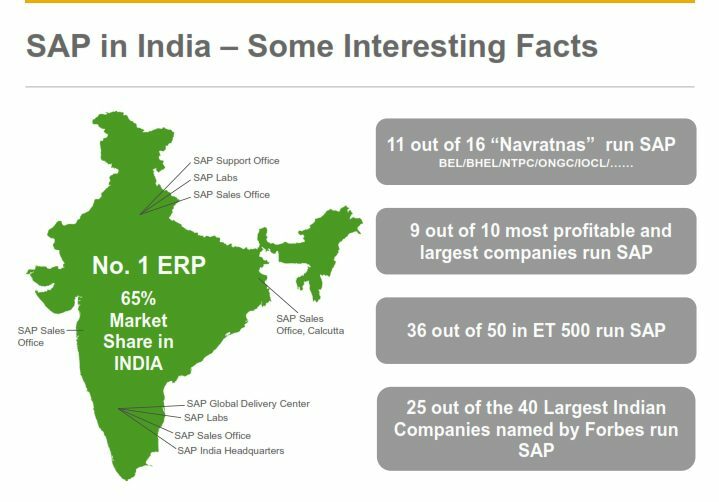 The program offers access to self-paced learning courses that are mapped to SAP certification tracks in many SAP solution areas. With SAP Student Academy, you can deliver highly valued content that increase your employability with SAP skills. To work as R3 Consultant in Large SAP Customer companies and SAP Consulting Partner Companies.